1. Start young! Like any positive one-on-one time with a parent or caregiver, children will grow to cherish reading time together. 2. Routine: Create a bedtime routine that includes reading aloud to your child and giving them time to look at books on their own. 3. Freedom to Choose: Allow your child to choose one (or more) of the books you read together. When they are given freedom to choose, they will feel more engaged in the process. 4. Pictures as Literacy Tools: Let them take their time looking at the pictures, and allow further discussion if they are interested. This is literacy also – and an opportunity for them to express what they find interesting. 5. Enjoy it! Be expressive and silly! Make up voices, sing the sing-song books with gusto, and add emphasis for fun. The level of enthusiasm adults attach to books and reading is infectious for children. 6. Play Library: Set up a temporary “library” of books from time to time in a living room or cozy place. This can be very simple, propping books up on a rug or couch. 7. Book Nook: Help them set up a more permanent “book nook” with cozy cushions and books nearby. Who doesn’t like a comfortable spot for reading? 8. Library Visits: Head to the library on a regular basis, exploring both the fiction and non-fiction sections. Don’t put strict limits on the number of books they check out. When my children were very young, we would sit in the library aisles hunting for our favorite 10-15 books to carry home with us. But we might have looked at 30-40 before deciding! It was precious time. 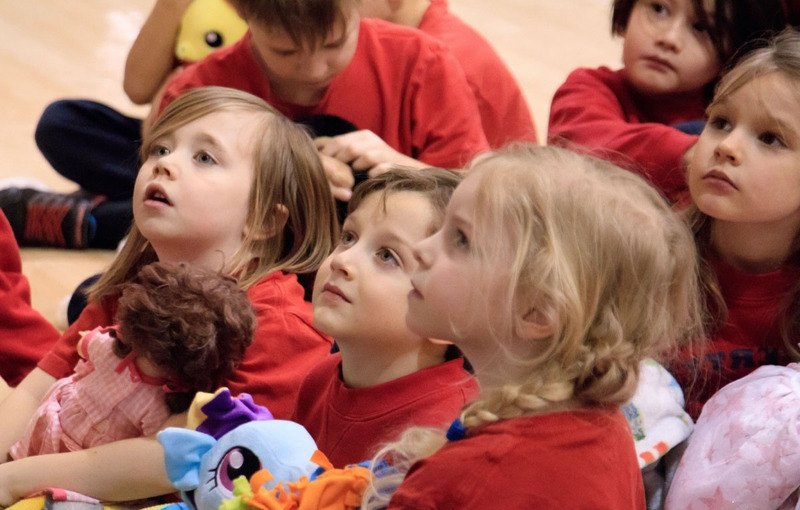 As children grow older, there may not be as much time spent reading aloud together, but there’s no need to stop altogether when they’re 8 or 10 or 14. One of my favorite middle school memories is of Saturday nights with my family, eating fresh-made apple crisp and listening to my dad read The Hobbit and The Lord of the Rings aloud. Reading good books together is a great family tradition. 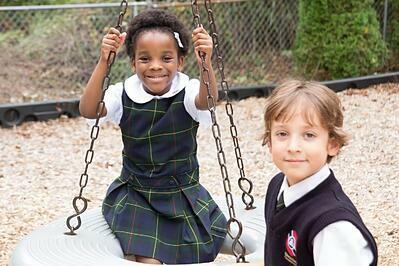 Click the banner to register for our webinar, "A Day in Kindergarten at Bloomfield Christian School".